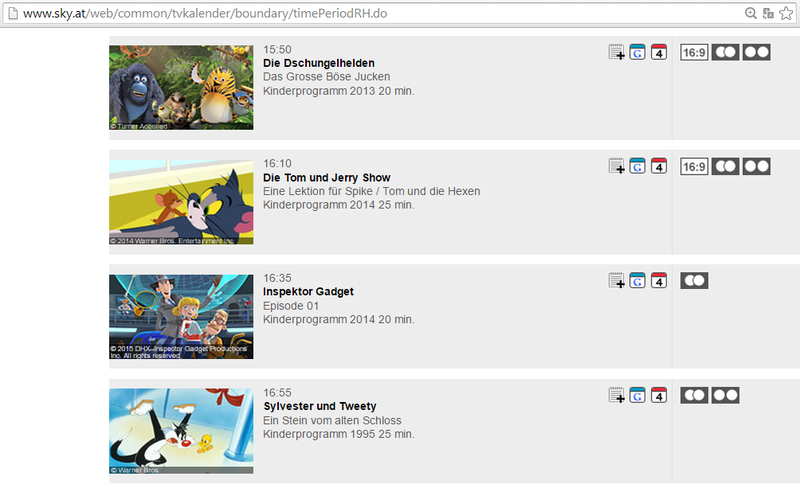 Meanwhile, the Boomerang guide at Sky Österreich (go to February 16 in the calendar) shows the exact same shedule for Austria. 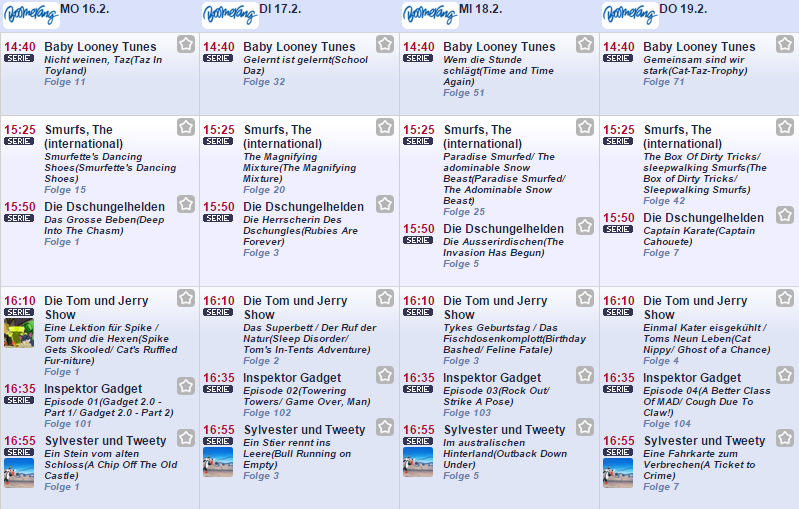 Here's a program page for the first scheduled broadcast of "Gadget 2.0". Notably, this Germany-Austria-Switzerland debut is on the same date as both the UK and Italy Gadget premieres, but does not appear to be synchronized with those countries.